PRINCE FREDERICK, Md. 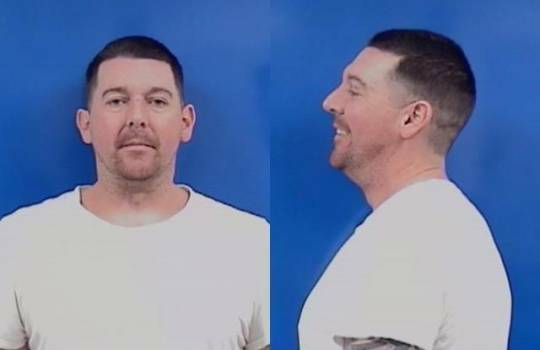 (January 14, 2019)—Maryland State Police from the Prince Frederick Barrack arrested a Calvert County man Sunday for making a threat of mass violence. Shortly after 4:00 p.m. Sunday, police say the Prince Frederick barrack received a phone call from a man, threatening to shoot into their facility. The caller was identified as Travis Phifer, 38, of Lusby. Investigators at the barrack quickly developed leads and located Phifer in a vehicle traveling northbound on Route 4 a short distance away from the barrack. He was the passenger in the vehicle. 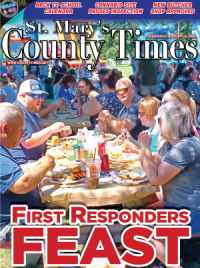 At 5:01 p.m., troopers and deputies from the Calvert County Sheriff's Office stopped the vehicle on Route 4, prior to Old Field Lane in Prince Frederick. 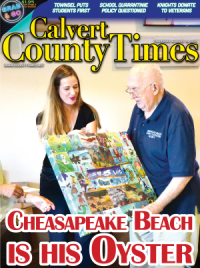 Phifer was arrested without incident and transported to the Calvert County Detention Center where he will await an appearance before a Court Commissioner.